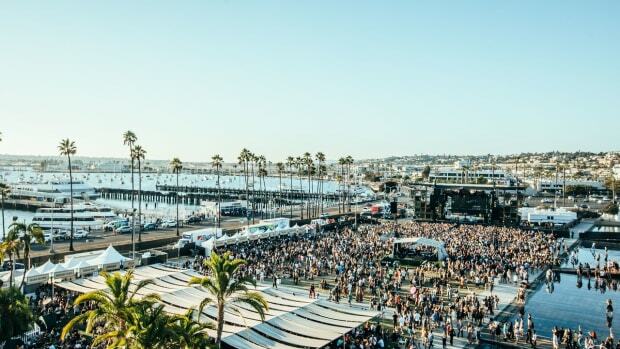 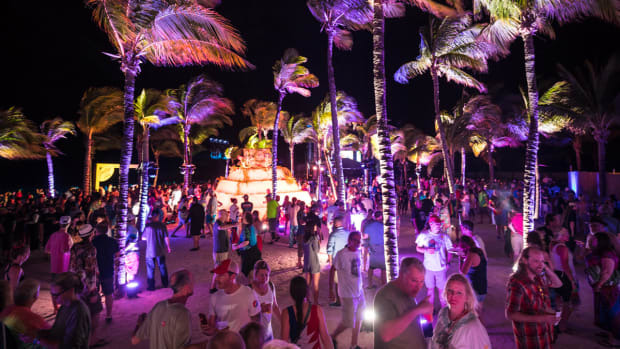 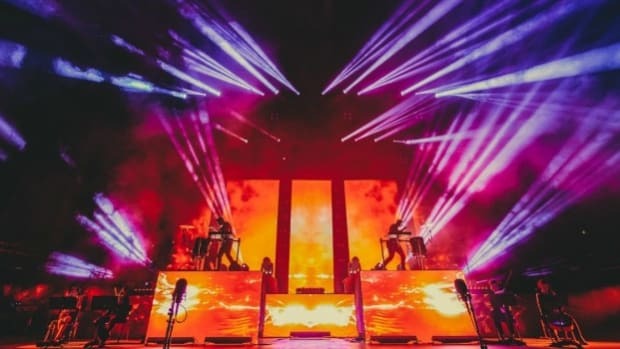 ODESZA, RL Grime, Alison Wonderland and more billed for SUNDARA Festival. 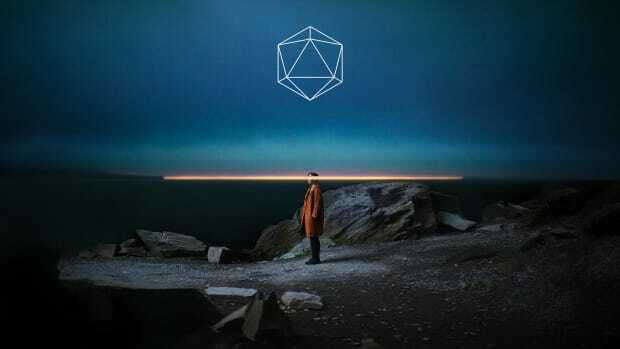 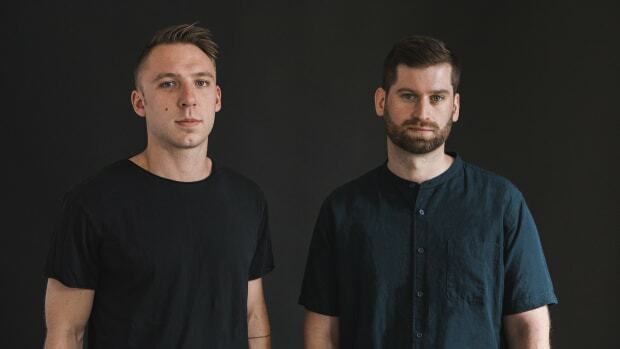 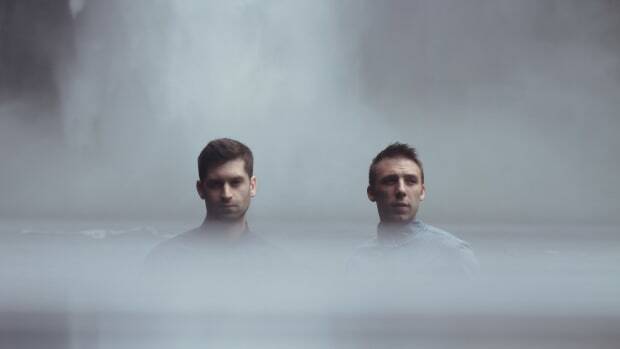 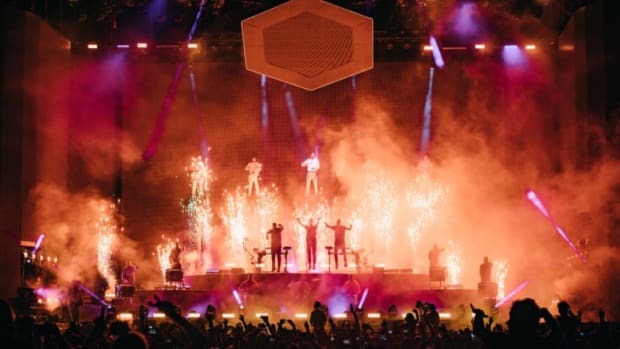 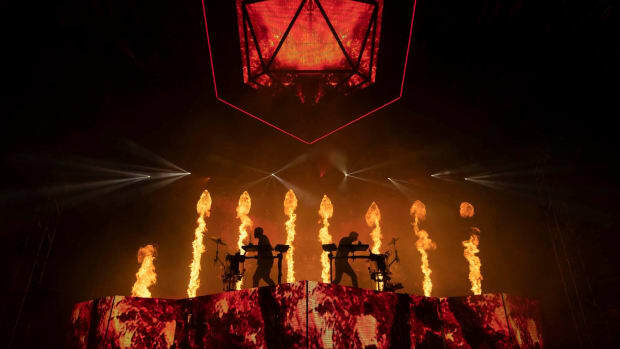 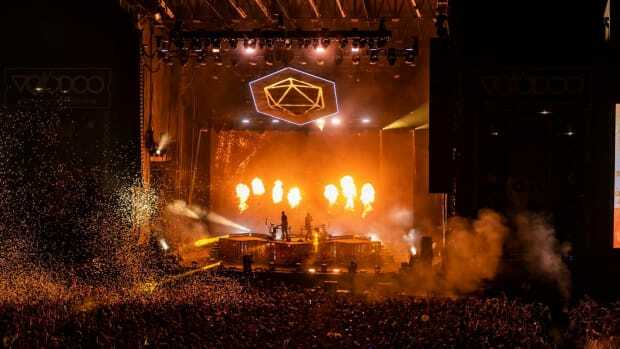 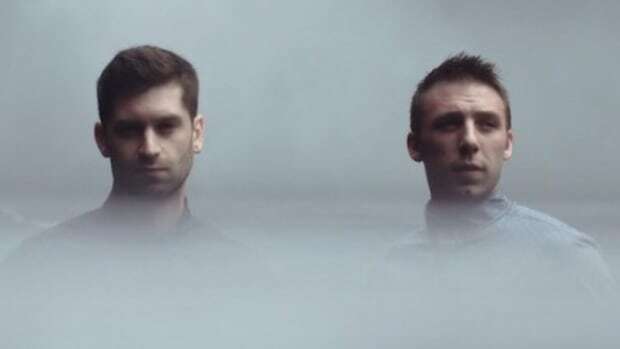 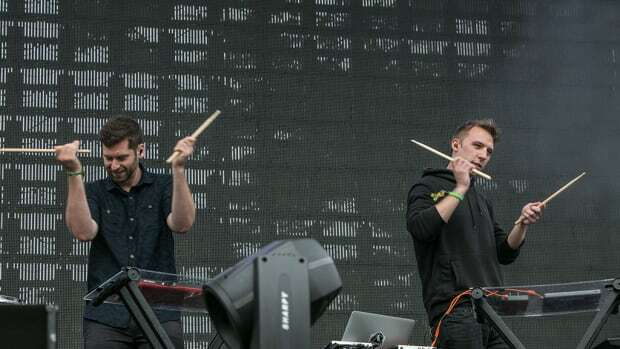 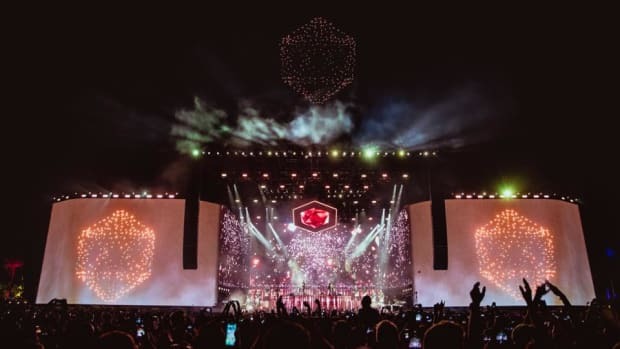 [Breaking] Did ODESZA Just Confirm They're Hosting Their Own Festival? 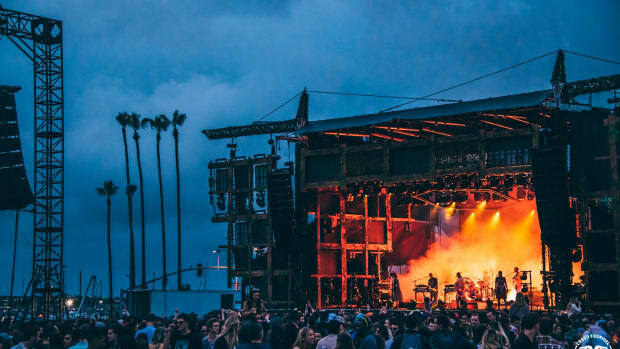 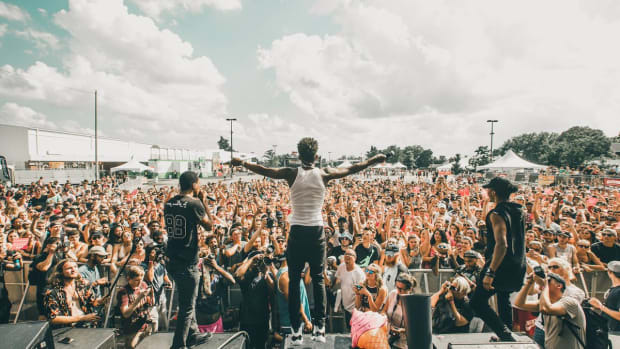 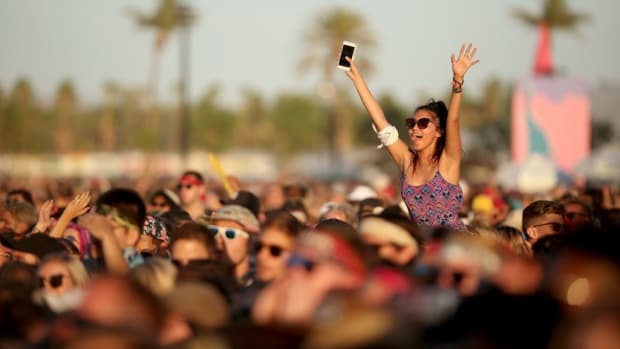 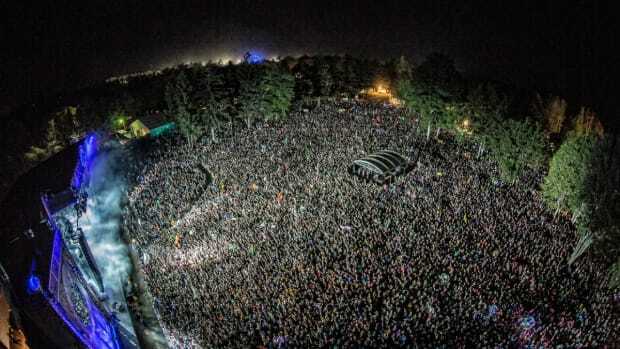 Could Foreign Family Music Festival finally become a reality soon? 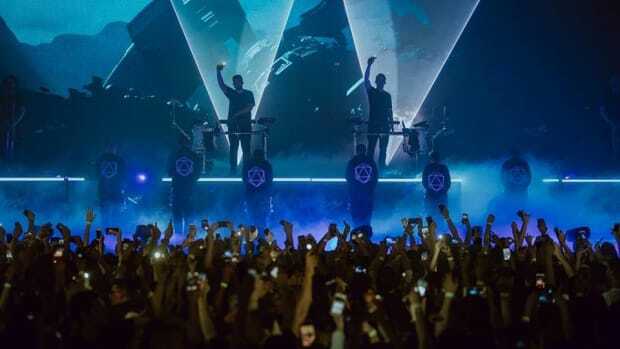 The video ODESZA just released says yes. 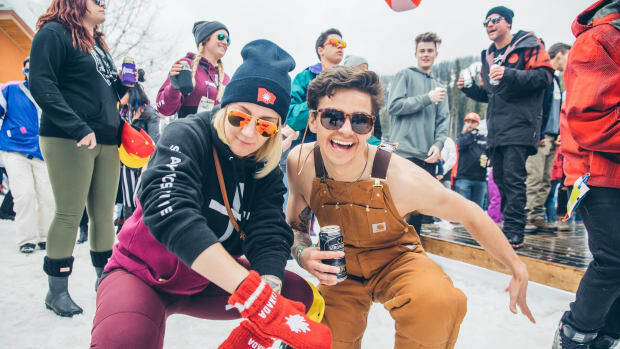 We headed to British Columbia to catch the vibes at the second annual Coors Light Snowbombing Canada. 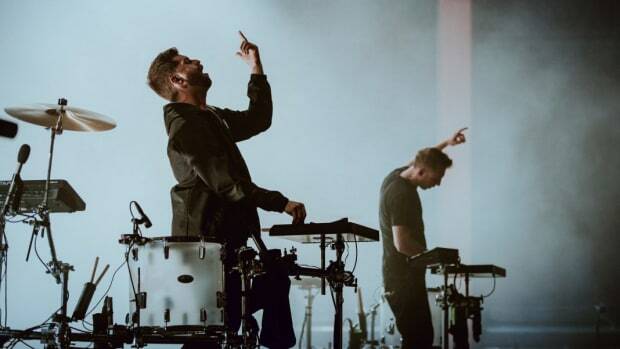 Fans of Odesza and Khalid should be ecstatic to see that there could be a collaboration in the works between the two. 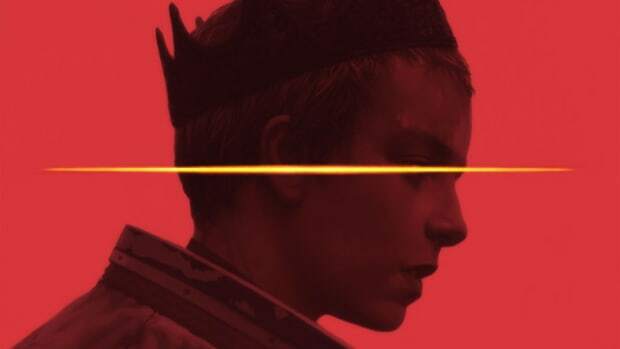 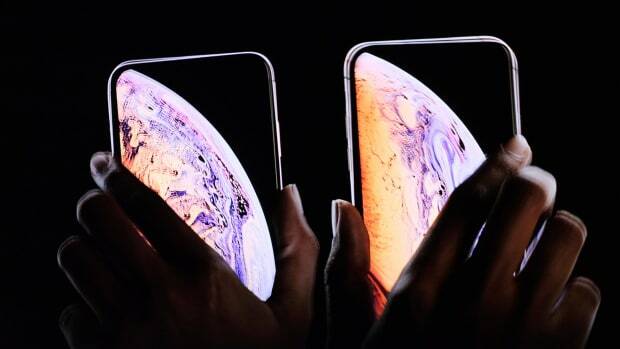 Will the twitter connection lead to an epic collab?